This stunning homesite in spectacular windriver is the perfect place to build your custom dream home. 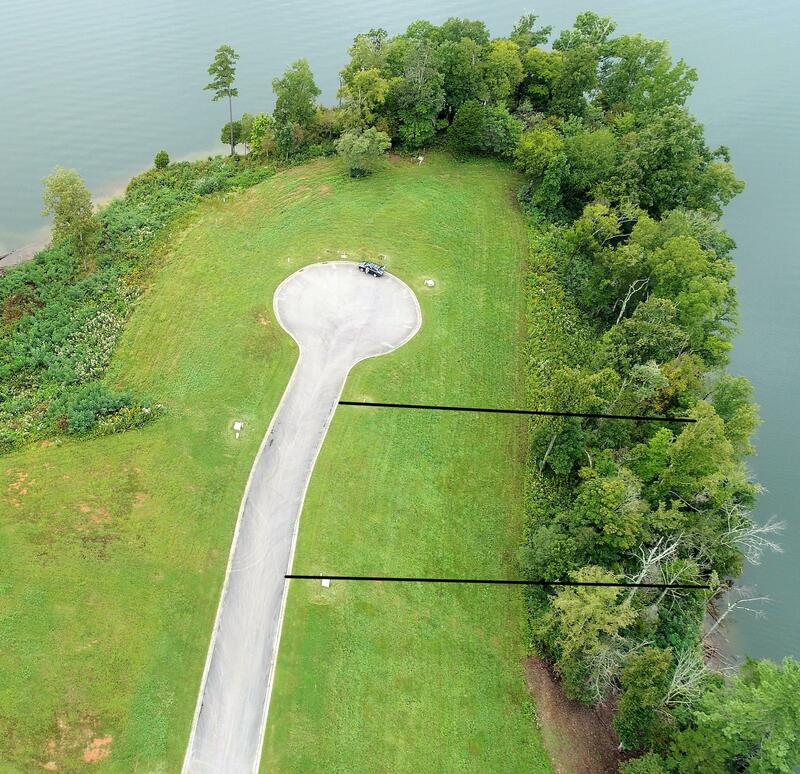 Enjoy cove and sweeping main channel views of lake tellico. 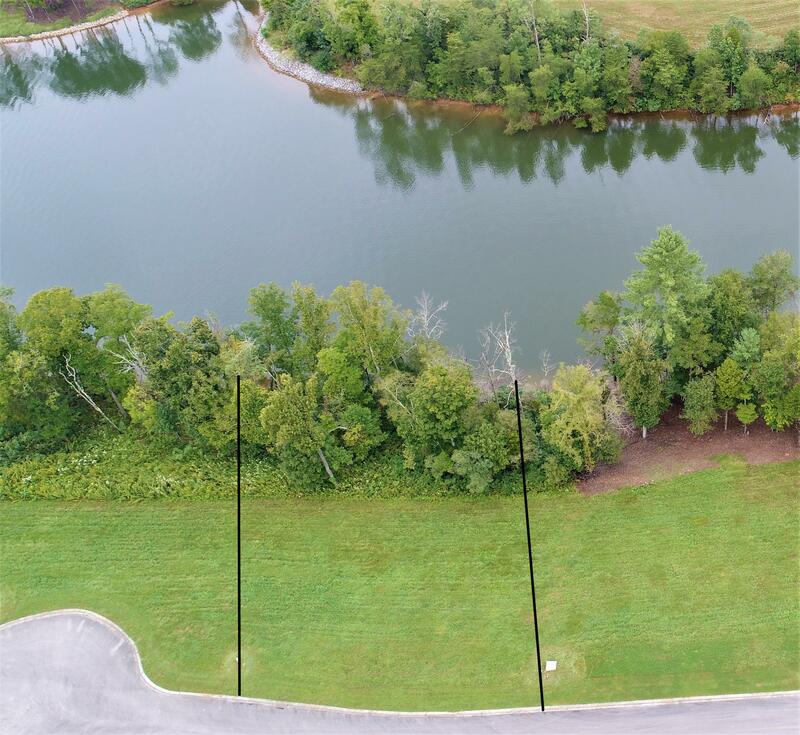 Located near the many amenities offered in this one of a kind gated community including a full service marina, resort pool & sports complex, citico's fine dining, top of the hill grille at windriver golf club, a bob cupp designed golf course, fitness facility, access to over 30 miles of hiking trails, gated entry, and much more. Seller to pay $20,000 social membership fee at closing. Schedule a private tour today!